This complicated driver will need to be adjusted to get the best from it. 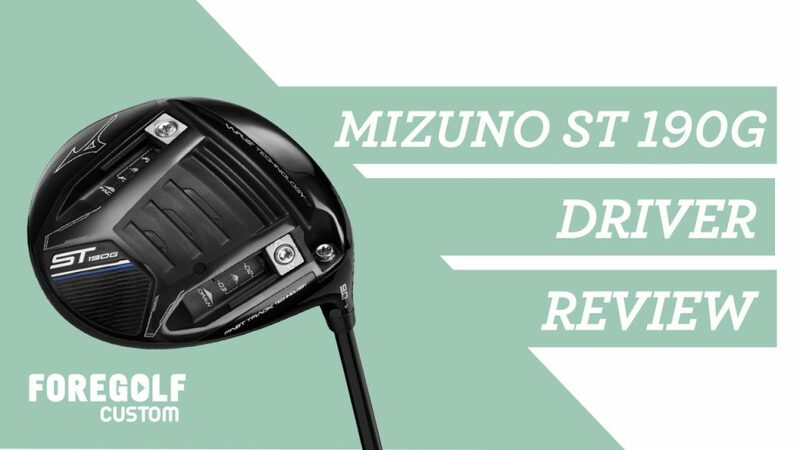 Are you looking for help with the Mizuno ST190G Driver settings? The new ST190G Driver has moveable weights, an adjustable hosel and a very low launching head design. Watch the review as we explain a few swing styles. Give some insights from our fitting sessions.